The Hong Kong 100 course starts in Pak Tam Chung on the east side of Hong Kong’s New Territories and winds its way west along coastal paths, across beaches, through ancient villages, over hills and through valleys before finishing after the descent of Tai Mo Shan, Hong Kong’s highest peak (at 957m). The 100km journey climbs over 4,500m and much of the climbing is in the second half of the course. 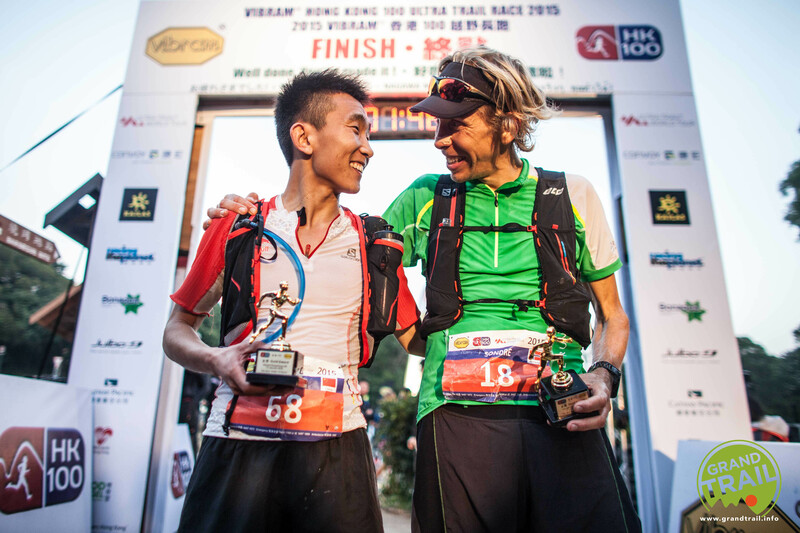 Hong Kong 100 was the first race on the 2015 Ultra-Trail World Tour. 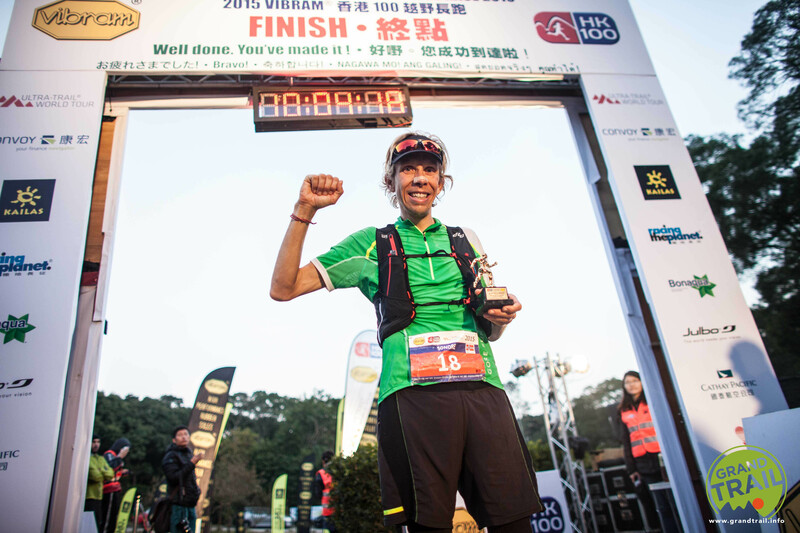 My decision to run the HK 100 was not taken until right before christmas. 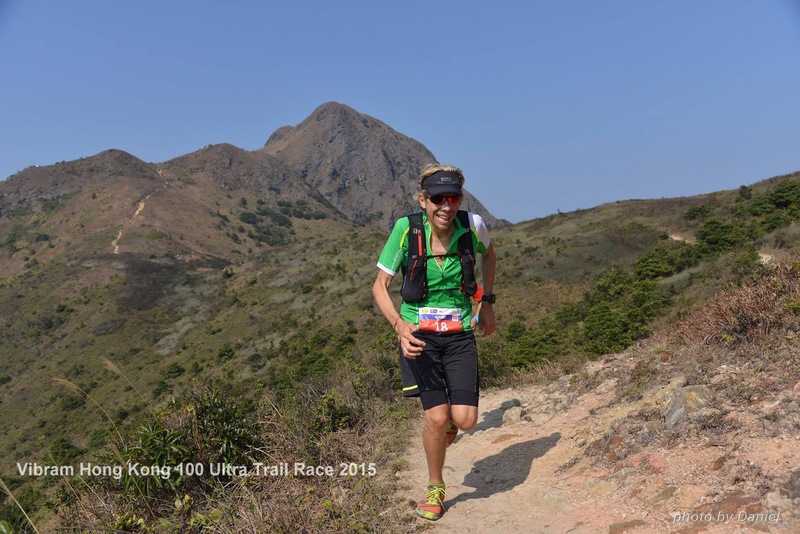 I got an invitation from the Ultra-Trail World Tour and the HK 100 race organizers, and decided to give it a go. My training in December went well, and I felt pretty fit. 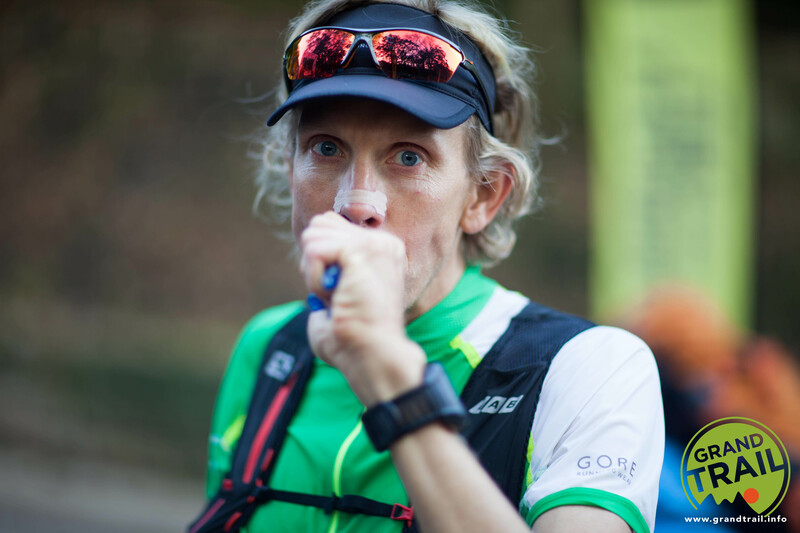 Before the training block in late November and in December, I took four weeks completely off running after Diagonales des Fous/Grand Raid in the end of October. 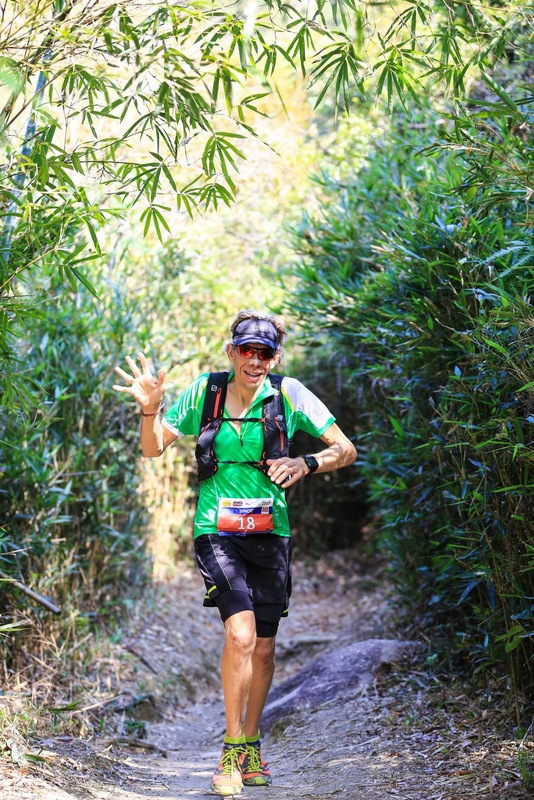 My race report from Diagonales des Fous. I landed in Hong Kong on Tuesday afternoon (the 13th) after a pretty long flight from Gran Canaria via Zurich. The weather in Hong Kong was very similar to Gran Canaria, with around 18 degrees. Wednesday was all about rest and recovery. Thursday morning, my roommate for the weekend, Dave James, woke me up at 7AM. He’d just arrived from the US. We said hi before I went back to bed. I spent the rest of Thursday and Friday picking up my race bib, doing an interview with Bryan Powell at irunfar.com, eating Chinese and thai food, attending a presentation held by the WAA-team and did some sightseeing in this amazing city with Dave. I did not do much training, just a short run on the trails nearby town on Thursday and a couple laps at the horse-racing track (Hong Kong Jockey Club) on Friday morning. Just enough running to prepare my legs for race day. 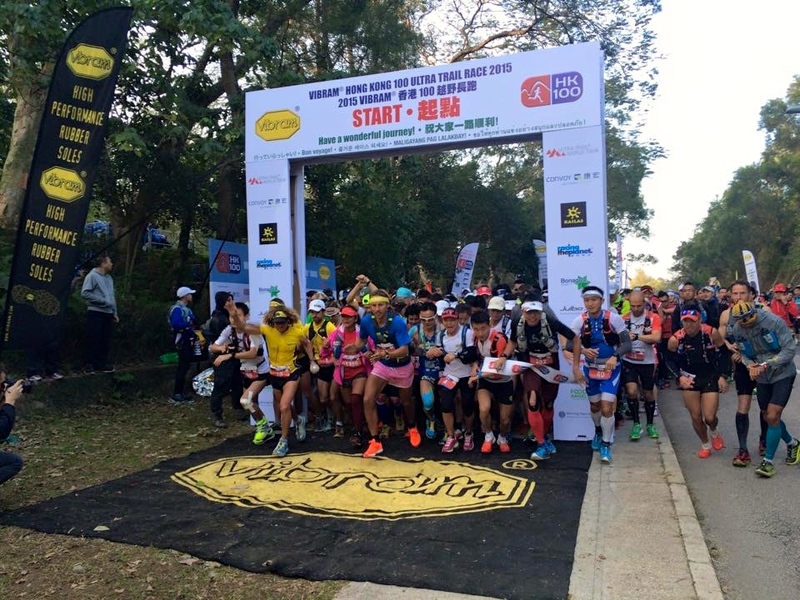 Blogpost with some pictures from the city trails in Hong Kong. The last preparations before the race was not ideal. And that is all my own fault. 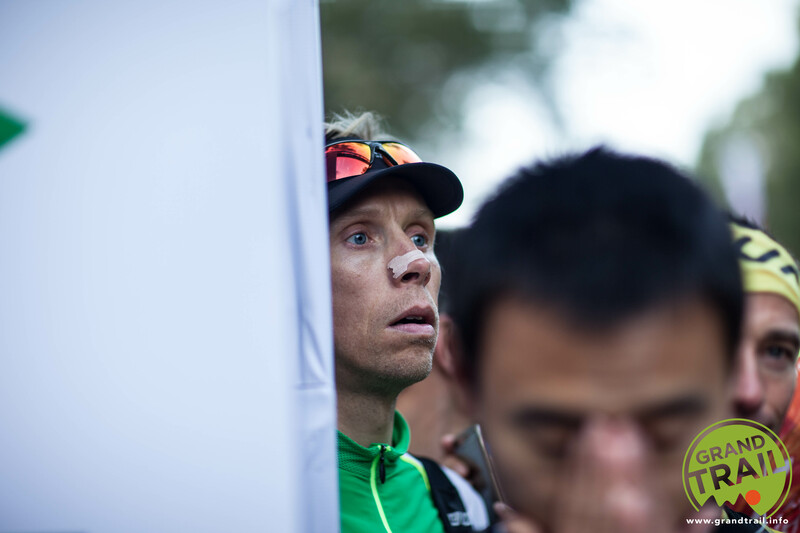 I have a hard time adjusting my body clock, and struggled to sleep the night before the race. I may be got three hours of sleep before the alarm went off and Dave and myself boarded the bus to the start line. We were there way too early! It was cold and dark, and I felt a bit pessimistic about the whole thing. However, after a long warm-up run, I started feeling a bit better and I also got excited by seeing all the other runners doing their last preparations. The pace out of the start gate was not too crazy. I got into a good groove, and started feeling a lot better. I was just outside of the top five at the first checkpoint. Up the first climb of the day (at around 15k), I was hiking with Cyril Cointre and Christophe Le Saux from the WAA-team. I felt that I followed their pace with a very easy effort on my side. I just kept a good, steady pace, and saw that the had fallen behind me at the top of the climb. After a couple minutes of downhill running, I catched up with the front runner, Linus, from Sweden. Linus and I chatted and ran together for a while before the WAA-guys, Jordi Gamito from Spain, Long-Fei Yan from China and Shunsuke Okunomiya from Japan joined us. I ran with this group for about ten kilometers, and then I saw that the group started getting smaller and smaller. After 35k or so, it was only Long-Fei Yan and myself left in the front group. Long-Fei Yan and I ran together for many hours, and I enjoyed his company. The few times that he was ahead of me, I studied his running style. He runs so «light» and so smooth as only a 2.15-marathoner can do. So cool to watch him «live». Eventually, I lost the battle with Long-Fei. Well, there wasn’t really a battle. I think that he had full control the whole day. He ran one meter behind me for hours after hours. I asked him if he wanted to go first many times, but he just smiled and stayed behind me. On one hand, this was a little bit frustrating for me, since I had to warn all the hikers we met that we were passing them. It would have been a lot easier for Long-Fei to do this in Chinese. However, having him glued to my back, I could control the pace and see the trail well ahead of me. After we had passed the dam and started our ascent on tarmac up Golden Hill (83k), he switched to a lower gear and got 150 meters ahead of me. I nearly catched him on way down the other side of Golden Hill, but that was the last time I saw him. 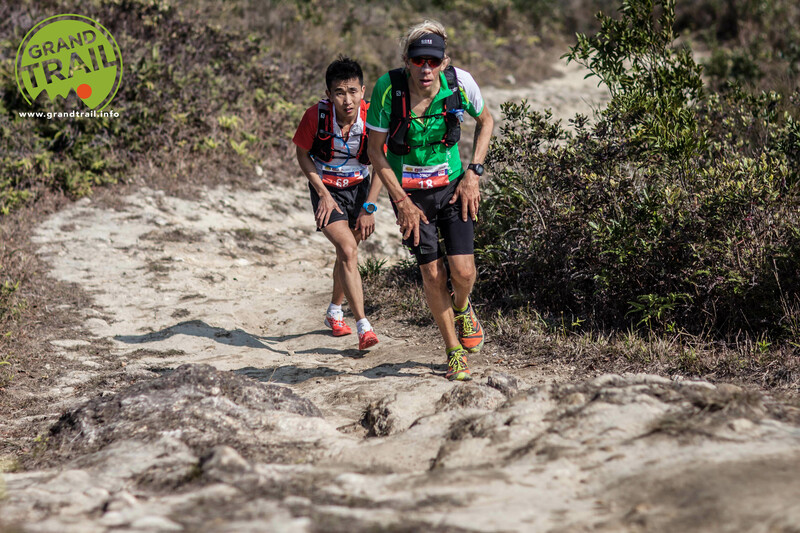 Coming into the last checkpoint (90k), the crew there said Long-Fei was about five minutes ahead of me. They did not know how much of a gap I had down to the third runner, but said it was Antoine Guillion. I decided to keep pushing. I mean, when you have super-fast finisher like Antoine Guillion behind you, you have to fight all the way to the finish. And even if Long-Fei is much faster than me, a long toilet break or a serious blister for him, and I would have had the chance to pass him. So, I pushed as hard as I could up Tai Mo Shan (the highest point of the course) and sprinted down to the finish line. I wanted to go sub 10 hours, and made it by 12 seconds! I am very happy with my time and the result. 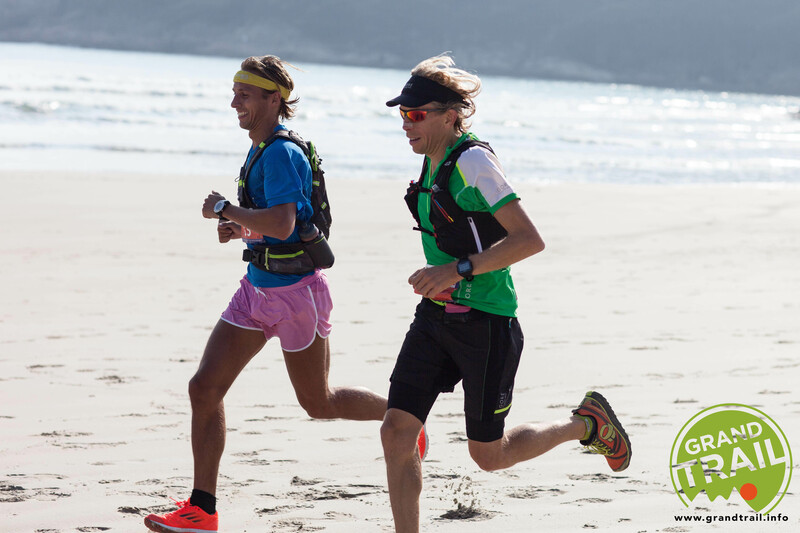 Only three people have run sub 10 hours, Long-Fei, Ryan Sandes and myself. 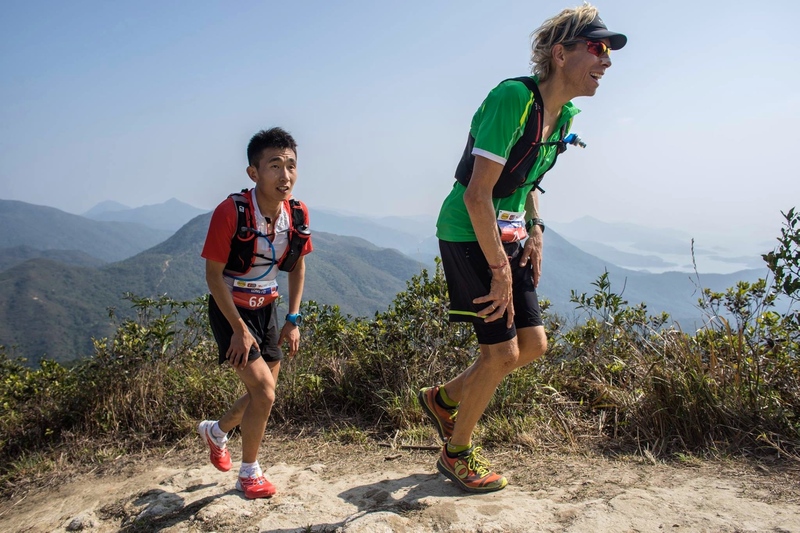 A huge thank you to Ultra-Trail World Tour and the race directors, Steve and Janet, for supporting my trip to Hong Kong. Janet and Steve put on a flawless event in an amazing location. Thanks to all the volunteers at the event and finally a huge thank you to all the other runners for making it such a nice race. Also, thanks to GORE RUNNING WEAR, Tailwind Nutrition and Garmin for supporting me with world-class equipment/nutrition. I am now back «home» on Gran Canaria, and I look forward to doing a good training block ahead of Transgrancanaria in the beginning of March. I can’t wait to join running friends from around the world at the start line in Puerto de la Nieves! 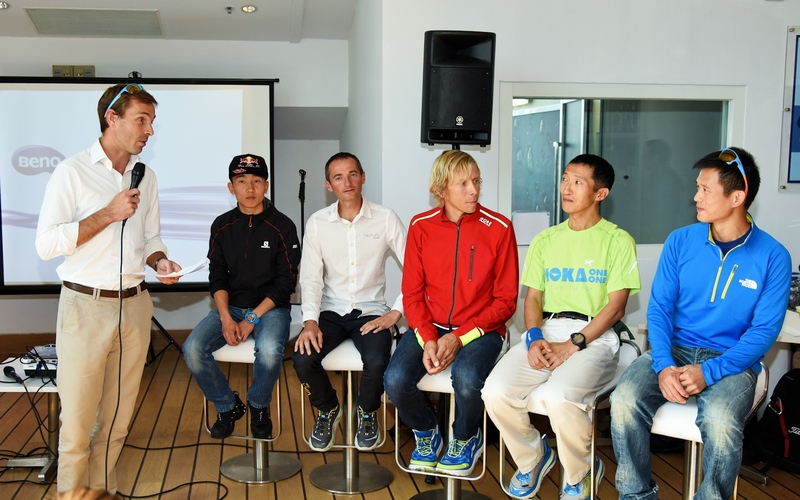 Elite runners at the press conference on Friday before the race. Q & A-session on Friday before the race. The organizers did a pretty good prediction, with both Long-Fei, Antoine Guillion, my self and Stone Tsang on the podium (Stone finished 9th). 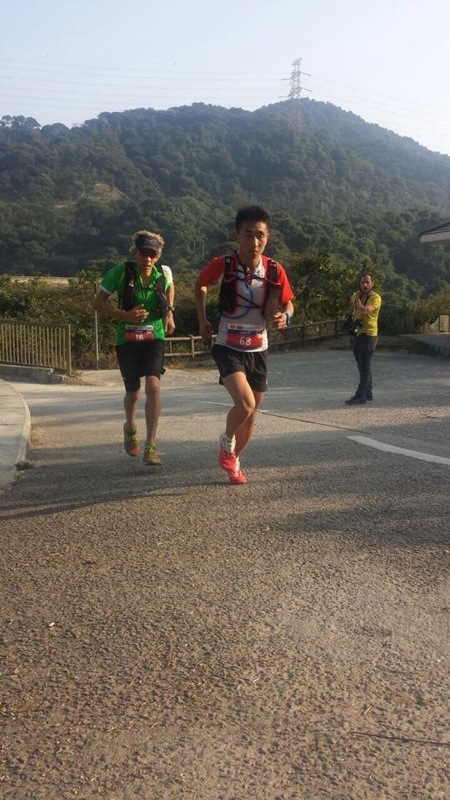 Yoshikazu Hara from Japan is also a VERY good runner (6.33 for 100k and 285k for 24h), but unfortunately had a DNF. After just about 80k, Long-Fei made his move up Golden Hill. you are an incredible runner Sondre! It was an honor to meet you!